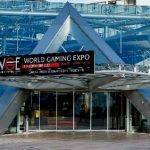 The World Gaming Expo Monaco (WGE) that was scheduled this month made a last-minute decision to postponed the event for the entire year. 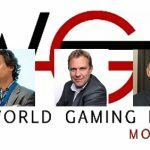 A very successful inauguration of the World Gaming Expo in Monaco confirmed Igor Gamba’s attention to organize this important event on a yearly basis. 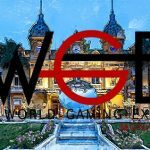 Monaco, a place renowned for its prestige and casinos, is gearing up to host the first edition of World Gaming Expo (WGE). 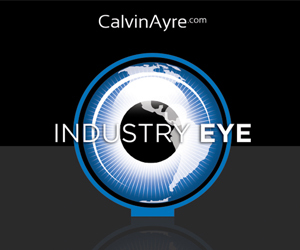 Welcome to the CalvinAyre.com's featured conferences and events for the month of December, 2017. 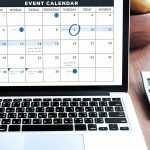 The founder and CEO is looking optimistically on the opening day at the Grimaldi forum and announcing future yearly event of global importance.